Who wouldn't want a chance to bring their ax to Stax to jam with Steve Cropper, the guitar man for Booker T & the MGs and co-author of iconic hits like Wilson Pickett's "In the Midnight Hour" and Otis Redding's "(Sittin' on) The Dock of the Bay"? On the other hand, who wouldn't be a little intimidated to pick alongside the man whose soulful playing was once described as "perfect" by no lesser a light than Keith Richards? Kirk Whalum, the Grammy-winning saxophone player and chief creative officer for the Stax Music Academy, says the kids at Stax have so much exposure to great players it's almost second nature. But what about members of the general public who are invited to attend the Soul Music Fantasy Jam Session with Steve Cropper, a fund-raiser for the academy? "I remember when I was a novice. I was so eager to play," Whalum says. "I think that eagerness negates the other thing, the nervousness and all the rest. And there are some people who may see this as possibly being their big break." When Whalum was 19, he took a train to Nice from Paris, where he was studying French on scholarship, to see performances by artists like James Moody, Hank Jones, and Sonny Smith. "There was an audience of 2,000 to 3,000 people, and I just walked up and started playing," Whalum says. "I'd never do something like that today." 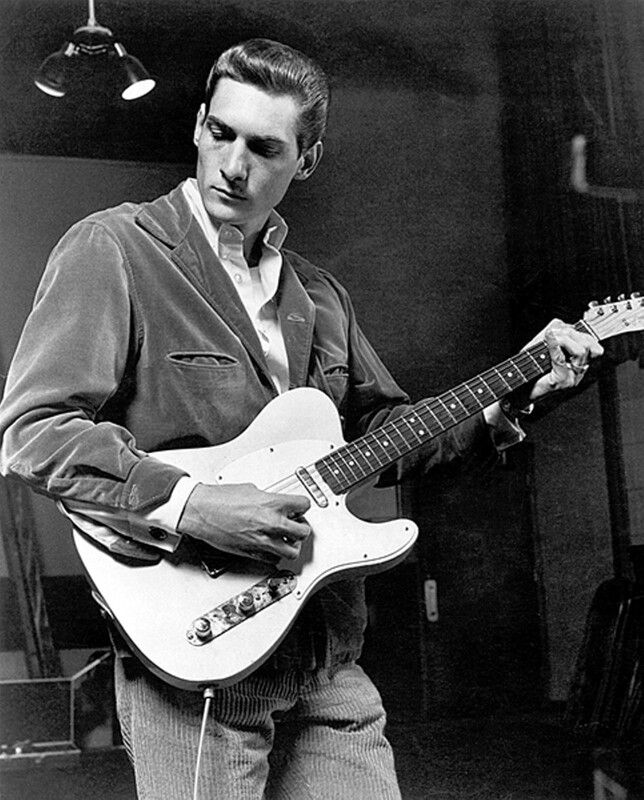 Soul Music Fantasy Jam Session with Steve Cropper at Stax Music Academy, Friday, December 7th, 6-8 p.m. $250. to Register, call 261-6333.